Hog Roasts offer food theatre and the aroma and sight of a Hog Roast will get all guests or clients mouths watering. 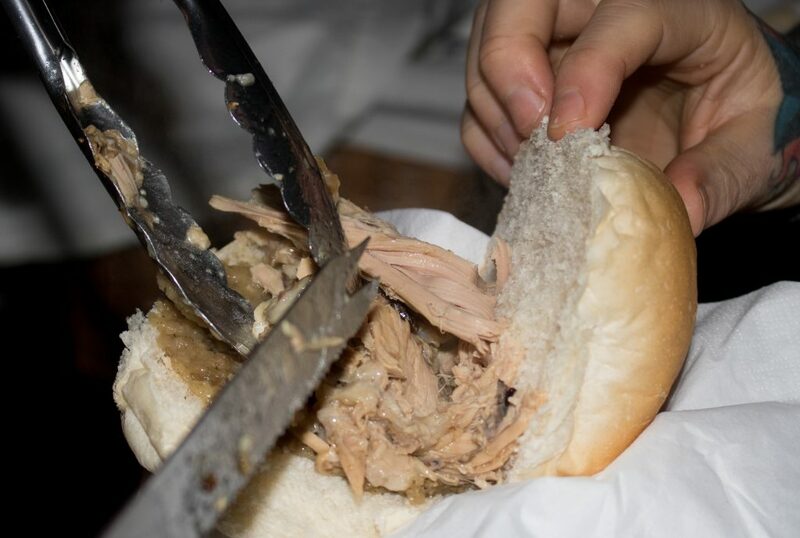 Based in Somerset we strive to push the boundaries of Hog Roast catering to be the best there is to help impress your friends, family and guests. Hog roasts are perfect for every occasion be it winter or summer. We specialise in weddings, corporate and private functions in Somerset and the surrounding areas. Somerset Hog Roast will always arrive on time with the spit roast equipment, smartly presented staff and most importantly the delicious food. We are more than happy to offer all our Food Hygiene, Food Handling Certificates, and Public Liability insurance to venues and clients. If it’s great service, fantastic food or special party requirements that you are after, then Somerset Hog Roast is your one-stop shop. 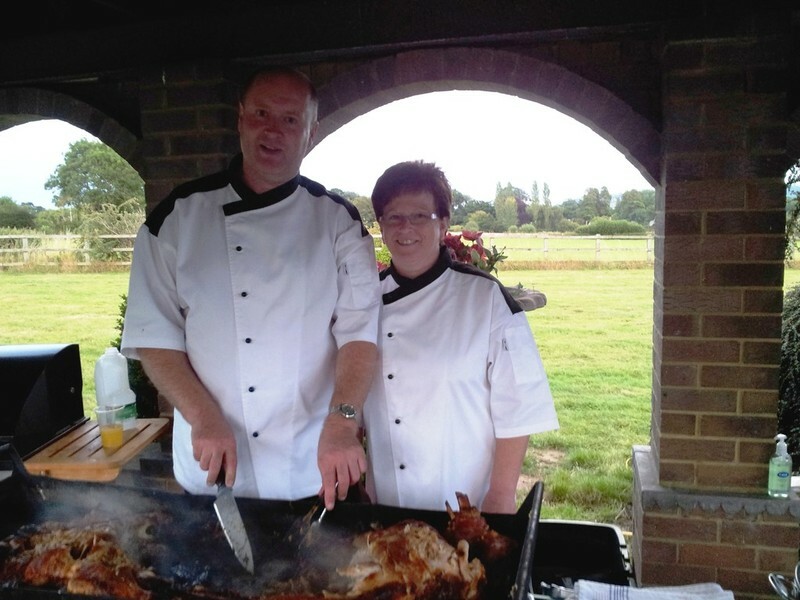 We endeavour to make your Hog Roast event special and unforgettable. We can tailor for any requirements you may have and offer polite, courteous and discreet catering so you can enjoy your time with your guests. To contact us please click here or fill in the form below and we will get back to you ASAP!